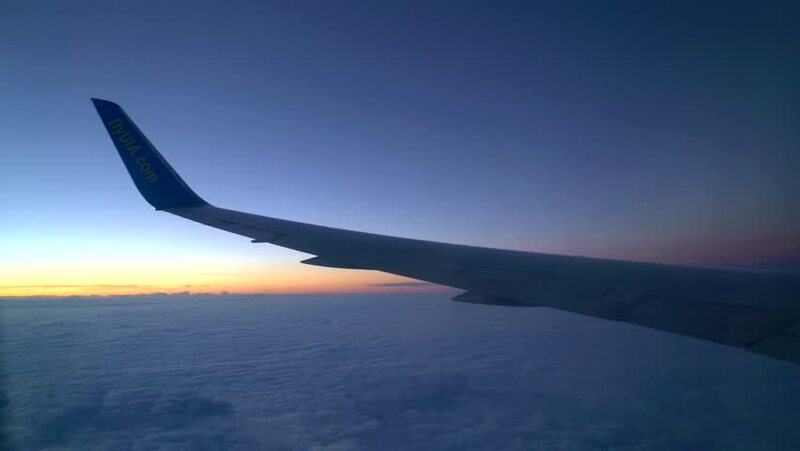 4k00:21View from inside airplane with wing flying in the sky over the beautiful twilight cloud. hd00:22Scenery of Sunset sky from Airplane with a part of aircraft wing to see moving plane and clouds. 4k00:20Kuala Lumpur,Malaysia - November 22,2017 :Amazing sunrise view from the window seat on airplane AirAsia.